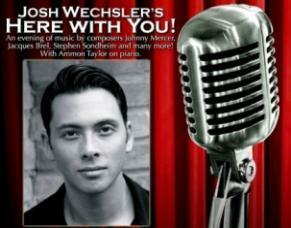 Josh Wechsler has appeared onstage in numerous musicals and straight plays, but he really loves old-school cabaret,where a performer sings songs and chats with an intimate audience. That’s the vibe he’s going for with his new show, "Here With You! Unexpected Songs from Sondheim to Zeppelin." When going through his repertoire to prepare for this show, Wechsler discovered a common theme in many of the songs he'd chosen -- that of community and shared experience. That theme works nicely with an intimate, cabaret-style show, and "Here With You!" came into being. Wechsler will be joined by accompanist Ammon Taylor for the show, which will be onstage for two nights only at City Theatre. The Women of the World Poetry Slam is a yearly festival that brings together 72 of the world’s best female poets for workshops, open mics, parties, and of course a multi-day slam poetry competition. This year, for the first time, it’s happening in Austin. Things will kick off at the Spiderhouse on Wednesday, March 19, with the Last Chance Slam, where poets who are not yet registered for Women of the World can vie for a slot in the competition. Bouts will continue at the Spiderhouse and Love Goat on Thursday, March 20 and Friday, March 21; workshops and other events will also happen on those days. The festival will conclude with a championship bout at the Paramount Theater on Saturday, March 22. The tragicomedy The Whale won plenty of awards following its world premier in Denver in 2012. 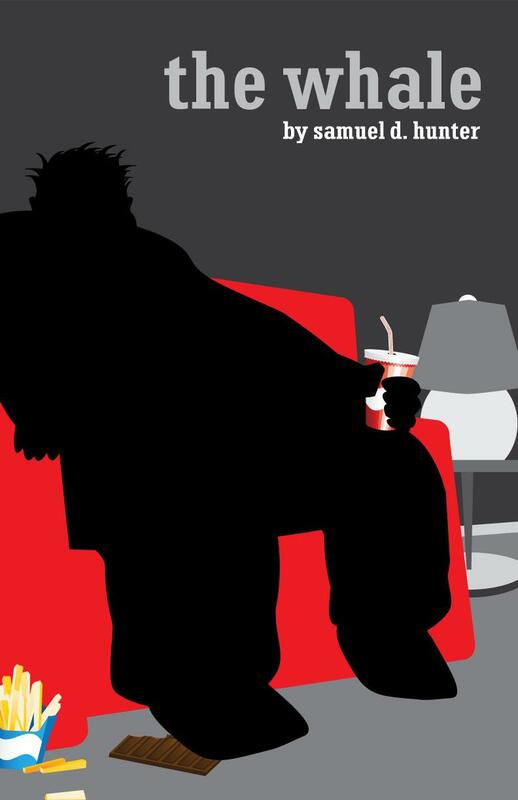 The play, by Samuel D. Hunter, centers around Charlie, who has been steadily eating himself into an early grave since the death of his boyfriend years earlier. Now close to 600 pounds and unwilling to seek medical help, Charlie looks for reconciliation with his long-lost daughter Ellie and understanding from his only friend, Liz. It's a departure of sorts for A Chick and A Dude, who are known for heavily-male casts, often featuring hitmen or other testosterone-heavy character types. This time out, director Melissa Livingston-Weaver actually has a cast with more women than men, which she admits makes a nice change of pace. Believe it or not, musicians Jimmie Dale Gilmore, Joe Ely, Jo Carol Pierce, and Kimmie Rhodes are all from the same Texas town, Lubbock. And actor and storyteller Jaston Williams, while not born in Lubbock, spent much of his formative years there, and still visits often. As he says, "I've got Lubbock in the blood. We've tried to do something about it, but once you've got it, you've got it." 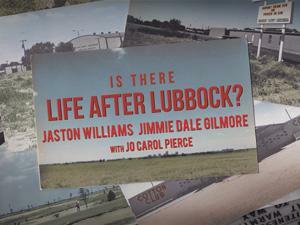 That shared connection is the basis of the new show "Is There Life After Lubbock? ", a free-form, loosely structured evening of humor, stories, and music taking the stage of the Stateside at the Paramount Theater this weekend.